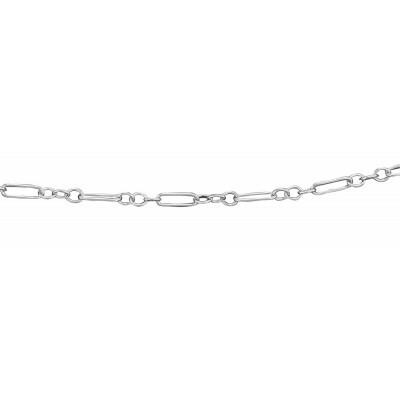 18 In Sterling Silver Deco Link Chain. 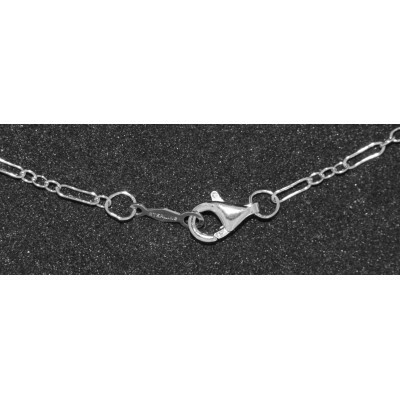 This sterling silver 18 inch deco link chain necklace with spring ring clasp measures approx. 1.7mm in width. This is the same chain that we use with our Filigree Pendants. 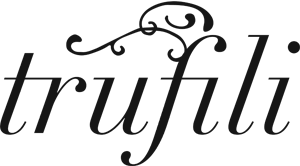 It is lovely and feminine worn by itself or when combined with a lighter weight pendant. All of our chains / necklaces are made of high quality Sterling Silver .925.